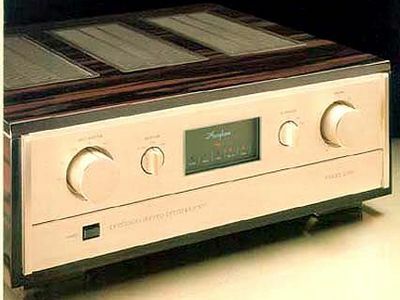 1987 followup to the 1982 Accuphase C-280 statement preamplifier. Like the previous incarnation the C-280L is superb both in design and construction. 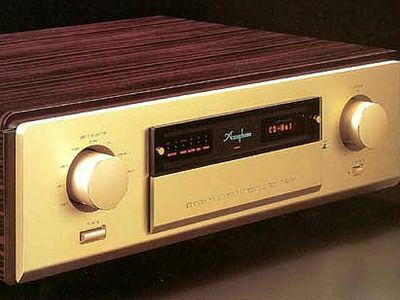 Like the contemporary power amplifiers, e.g. the P-102 and the P-800, the C-280L is fully balanced, and full dual mono including separate transformers for left and right channels. Like the P-102 it is also true Class A. 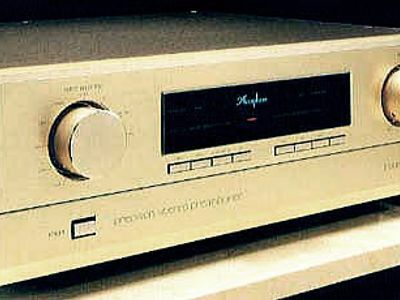 Five ordinary RCA connections, two balanced XLR and a single RCA phono connection are exposed on the back. 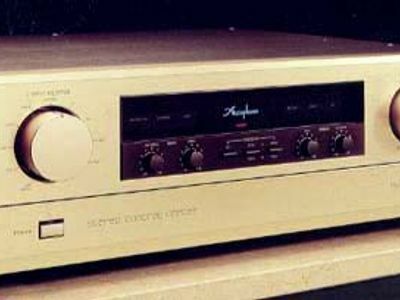 This is accompanied by two RCA outputs and a single XLR output. 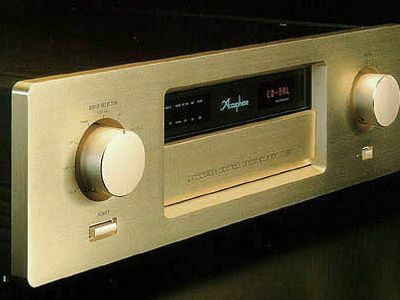 Also RCA inputs and outputs are provided for up to two cassette decks or similar. 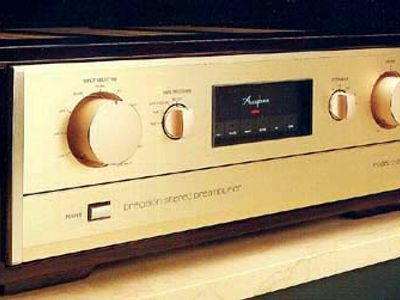 The C-280 line was the last of the Accuphase statement preamplifiers to offer a, truly superb, built-in RIAA stage. 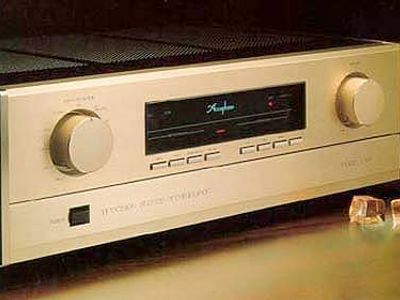 The stage has a switchable head-amp for MC type cartridges and offers a variety of input impedance settings. 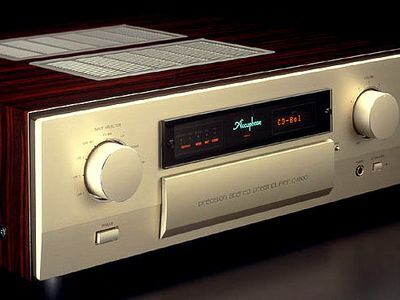 Don't miss the next Accuphase C-280L posted for sale!